Israel Antiquities Authority har idag rapporterat om något som tydligen aldrig skett tidigare, att man har funnit en byggnad från Jesu tid i Nasaret. Den har upptäckts bredvid Bebådelsekyrkan och är daterad till 40 f Kr – 70 e Kr. Expect a media frenzy with the timing of this story a few days ahead of Christmas. 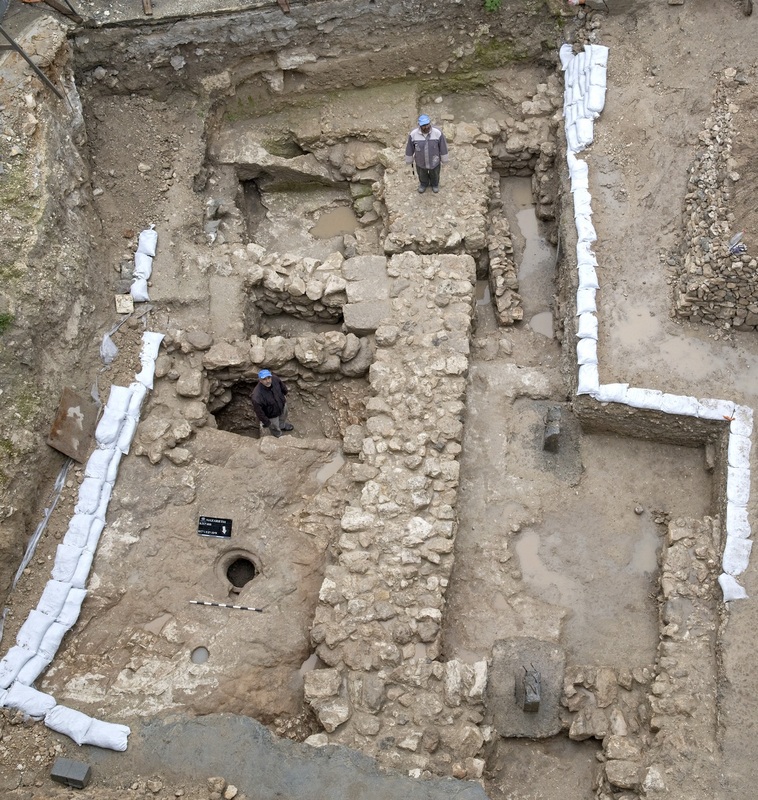 A minor sidenote: this discovery should put to rest the theory of at least person who has claimed that since Nazareth is mentioned in the first century only in the New Testament, the city did not exist at that time. It is true that Nazareth is not mentioned in Josephus and other contemporary sources, but that is only an indication of how insignificant the town was. Se fler kommentarer på Todd Bolens BiblePlaces Blog. Det lär bli (förhoppningsvis) diskussion om detta. Uppdatering: SvD har publicerat nyheten här.